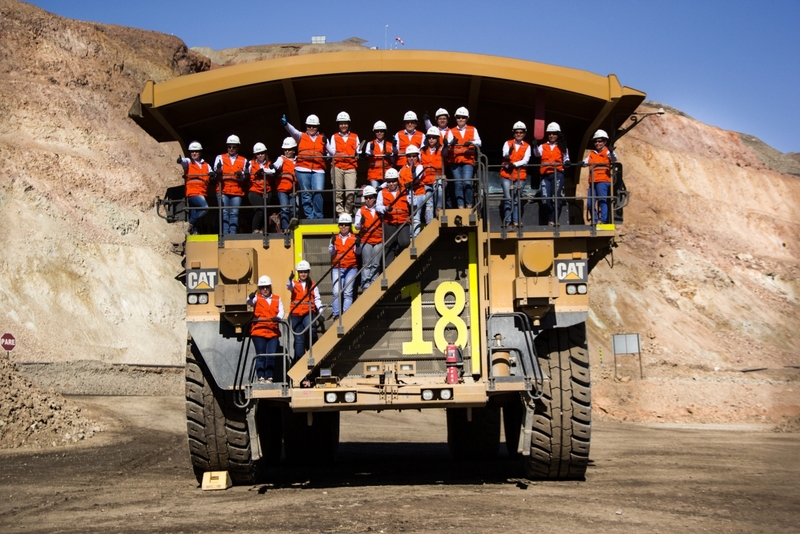 In 2018, WIT organized a day of reflection for International Women’s Day across Chile operations; brought in Chile’s first female Aerospace Engineer, Karin Saavedra, to talk about technology and innovation on Mining Day; and established a working relationship with the Women and Mining Working Group of the Chilean Ministry of Mining and the Chilean Ministry of Women and Gender Equity. Following these events, Teck in Chile was acknowledged by the foundation PROhumana, for its commitment to gender equity. WIT continues to work on the programming of activities for 2019, with a mission to further enhance gender diversity in the company. Learn more about inclusion and diversity at Teck.